RootKHP Pro program – a non-profit project. 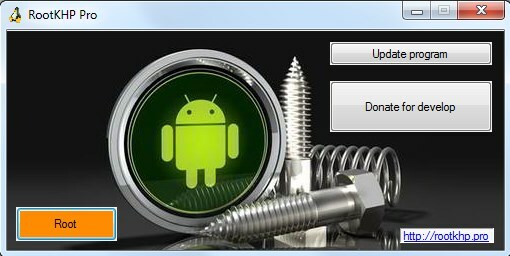 The program is designed to get root access on Android devices, extends and develops at the expense of donations users. This entry was posted in RootKHP Sowtware and tagged android, download, root, Rootkhp.